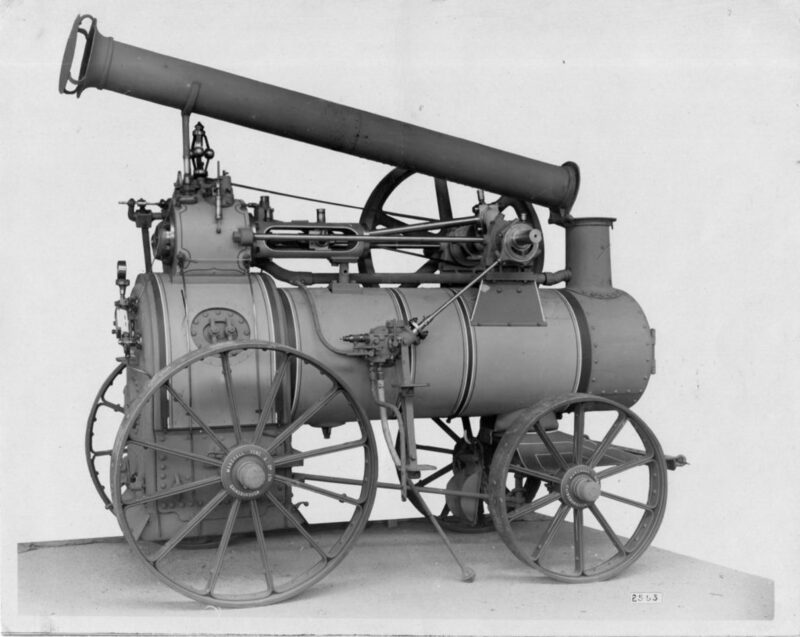 Portable engines were used for thrashing, pumping and ploughing using J&F Howard’s roundabout system. 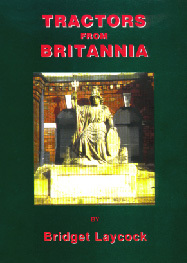 Britannia portables, with a long round Britannia boiler for burning timber, were introduced in the 1890s. Where there was a lack of coal or timber, portable engines were specially adapted to burn straw etc. "A treat for all Marshall fans." Price £14.95 plus £2.95 p/p U.K.
To enquire about purchasing 'Tractors from Britannia' please use the contact form on this site. A donation from each book sold goes to Martin House Hospice for Children.